Google Drive update will be fixing a major issue with the cloud storage service, has been announced latest in latest reports. As we all have better idea that the American tech giant’s one of the best productions Google Drive is incredibly popular offering space to store impressive amount data without paying anything. G-Drive allows users to store their data covers files, photos and more using devices as tablets, desktops and smartphones. However, Google’s one of the most useful services, Google Drive brings an intuitive interface with helpful functions, even though it is actually not perfect because users have been facing no function exists to confirm whether the user would like to something shared with them or not. In simple word, it allows users to share their files easily from one to other persons without facing inconvenient or relevant permission. Nevertheless, it appears to be that Google Drive to resolve reported problem by the users making easier files sharing process which has eventually resulted in a deluge of spam for some users. Especially it is noticed that some of the users were being shared unnecessary data on Google Drive from a former boyfriend. In addition, is has been also emphasized that Google’s service doesn’t give an opportunity to users to erase files themselves in certain circumstances. One of the users of Google Drive said in tweet that he found out about four weeks ago, he is still shared on a Google Drive folder of photos my abusive ex controls and he is vigorously placing photographs into. The mentioned like this, “Four weeks ago I discovered I am still shared on a Google Drive folder of photos my abusive ex controls and is actively putting photos into. Four weeks ago I discovered I am still shared on a Google Drive folder of photos my abusive ex controls and is actively putting photos into. At the same time I learned there is **no way to remove your own access from a folder you have been given view-only access to**. Nonetheless, if a user has no right to erase data themselves from the Google Drive share but just can view the files, though after shared a file, can be viewed in both the software’s quick access bar at to the top and the shared with you section. 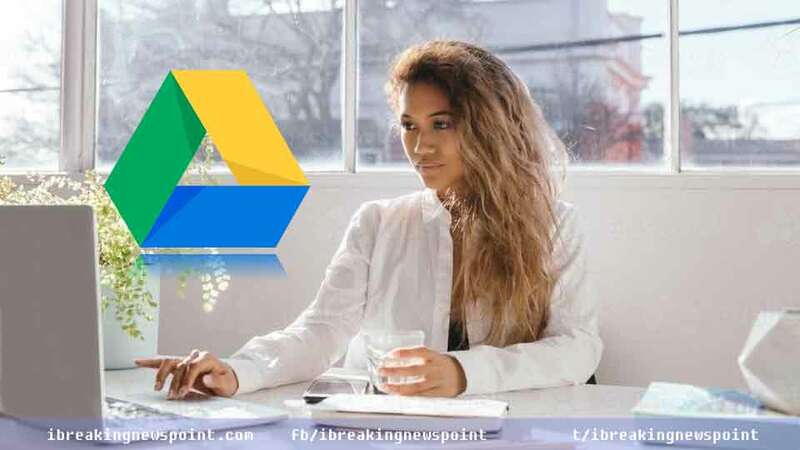 It drives meaning to do not want to view certain files are unable to keep away from them in certain situations, although it seems to be an American tech giant has noticed the problem is being reported by so many users, hence set to resolve the issue making changes in its service called “ Google Drive’.